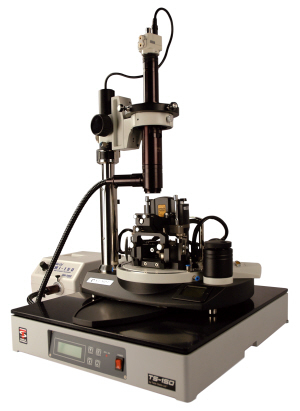 Our laboratory is equipped with a set of SPM devices to determine the topography down to subnanometer resolution. 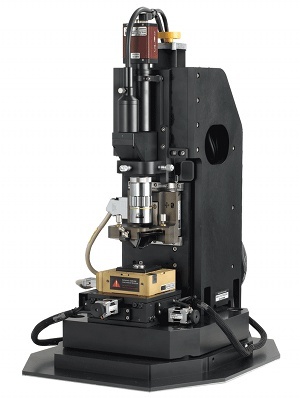 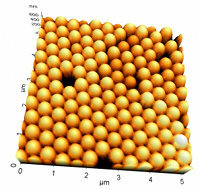 Using our NT-MDT NTEGRA and Park Systems (PSIA) XE-100 microscopes employing functionalized tips, electronic (STM), magnetic (MFM), topological (AFM), and thermal properties are obtained as a function of the surface coordinates. 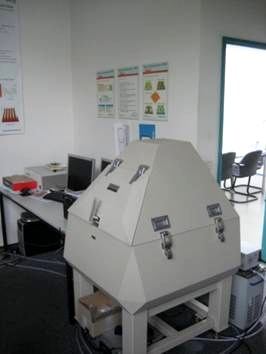 Measurements are performed with latest technology and with high accuracy, minimizing mechanical effects on the tested specimens.